Pembrokeshire in South West Wales offers a great option for your family holiday. With unspoilt blue flag beaches and home of the Pembrokeshire Coast Path it is a recommended family holiday destination. Enjoy the beaches, the valleys or the hills plus it is a fantastic alternative to Cornwall as the areas are very similar. 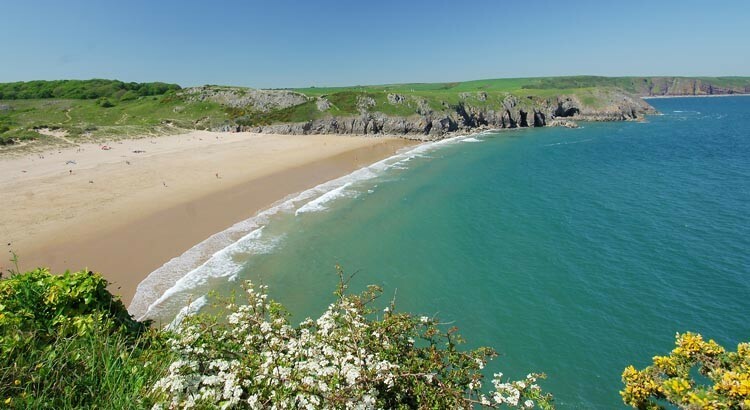 From Pembrokeshire holiday cottages with FBM Holidays it is easy to make the most of the spectacularly beautiful coastline & some of the best beaches that the UK has to offer making this a thriving family holiday destination. There are miles & miles of award winning sandy beaches, rugged cliffs, secluded coves & great waves for surfers and watersports enthusiasts that combine to make this the perfect beach holiday destination – it is certainly an excellent alternative to the more popular Cornwall. 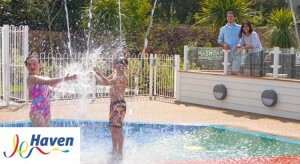 At UKfamilybreak we have partnered with some of the leading Holiday providers to give you the best and latest holiday deals and discounts for your perfect short break in Pembrokeshire. The Pembrokeshire Coast National Park home of Bluestone Holiday Park has family friendly cycle tracks for example from Saundersfoot to Stepaside, so many beaches that you will always find a quiet one, numerous castles and plenty of adventure activities including coasteering, surfing, Oakwood theme park, quad biking and the Tree Tops adventure trail at Heatherton all go to make this a highly recommended holiday destination. We can also recommend Folly Farm in Pembrokeshire for the younger children with both animals, play areas and old-fashioned fairground rides. Tenby is one of the country’s most delightful seaside resorts so well worth a visit or perhaps this is where you will choose to base yourself on your Pembrokeshire holiday? St David’s, the UK’s smallest city but with the largest cathedral is Wales is great and Pembroke Castle was certainly somewhere our children enjoyed exploring when we went there. You take also take a boat trip over the peaceful holiday island of Caldey.